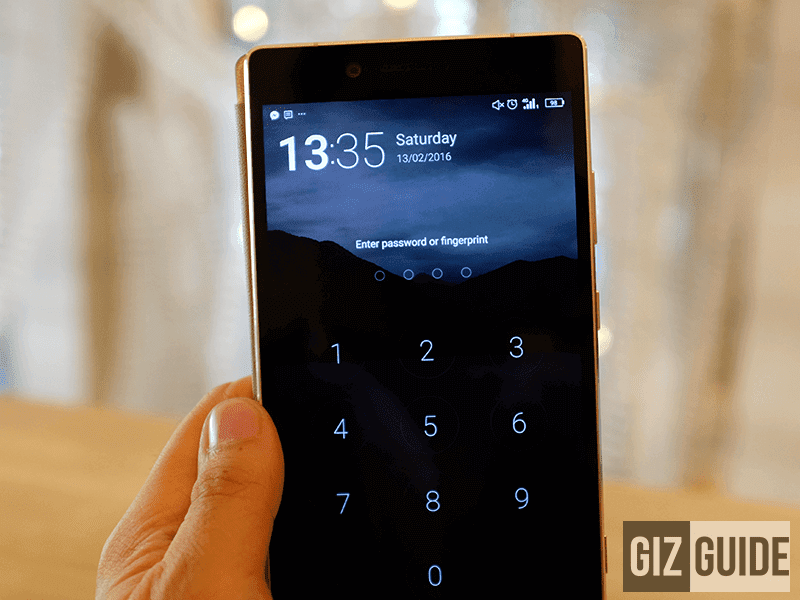 Sale Alert: Gionee Elife S Plus, Marathon M5, Elife E8 Price Cut! 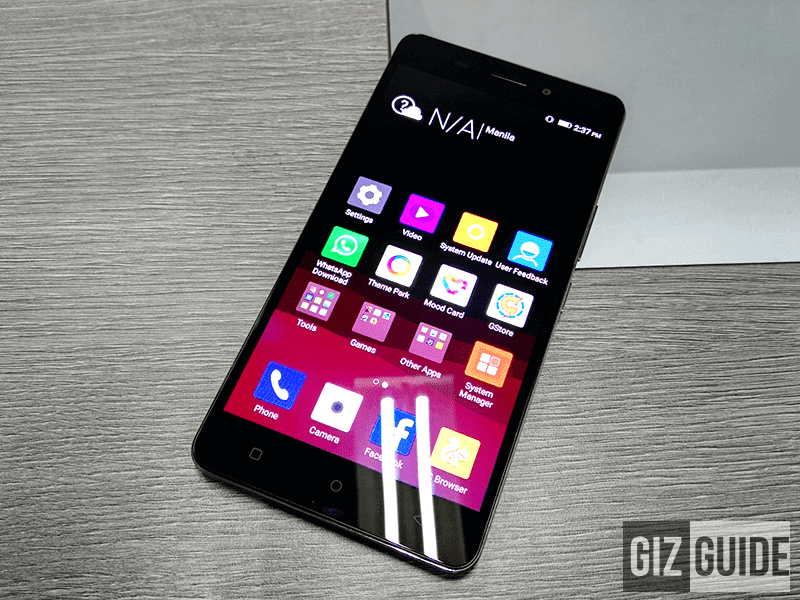 Home / gionee / mobile / news / Sale Alert: Gionee Elife S Plus, Marathon M5, Elife E8 Price Cut! 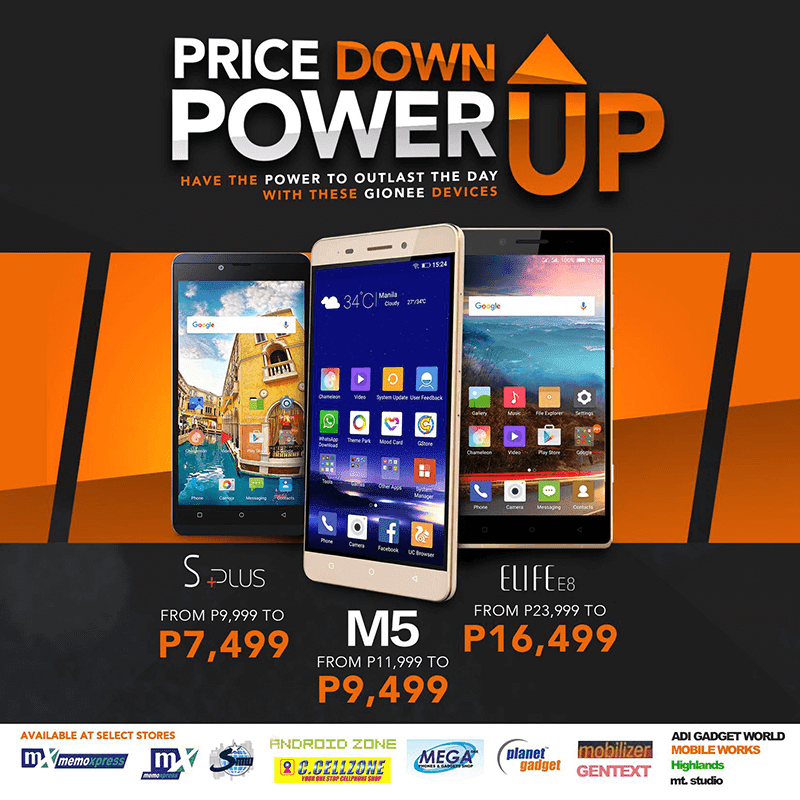 Few days back, Gionee Philippines has announced that the sleek Elife S Plus, 6,020 mAh battery powered Marathon M5, and QHD Elife E8 will be on a sale! The Gionee Elife S Plus features a 5.5 inch HD AMOLED screen, MT6753 octa core chip, 3 GB of RAM, 16 GB expandable storage, and 3,150 mAh battery w/ Type C charger. It goes with a capable 13 MP main camera, 5 MP selfie cam, LTE connectivity, and dual SIM card slots. The Marathon M5 is another 5.5 inch handset w/ HD AMOLED screen, but has a lower MT6735 quad core chip. Fortunately, it has 3 GB of RAM, 16 GB expandable storage, and HUGE 6,020 mAh of battery capacity. 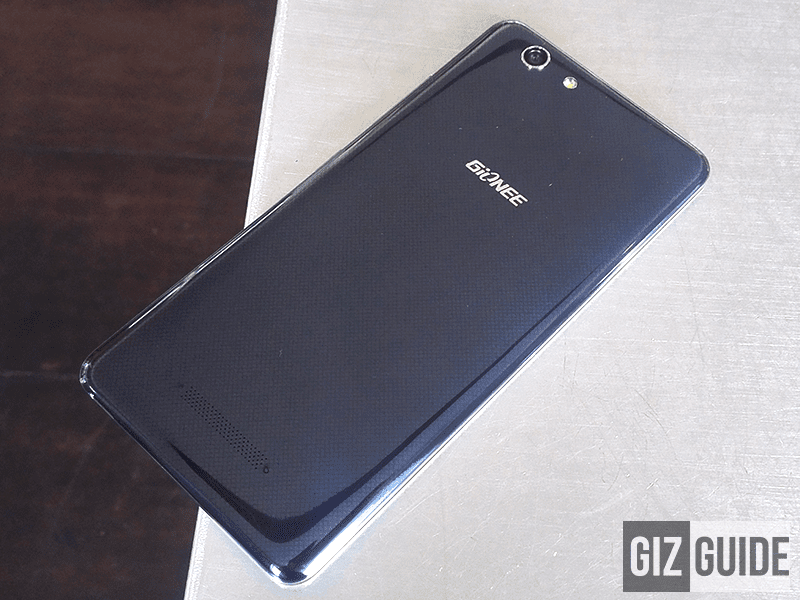 The Gionee Elife E8 on the other hand is the biggest and most capable of the bunch. It's packed with a 6 inch QHD AMOLED panel paired with Helio X10 chip and PowerVR G6200 GPU. It has 3 GB of RAM, 64 GB expandable storage, and 3,500 mAh of battery. It highlights a 24 MP f/2.0 main camera w/ PDAF, OIS, and dual tone LED flash. There's an 8 MP w/ AF front facing shooter as well. You'll also find a fingerprint scanner, HiFi audio, dual speakers, and dedicated camera button. The Gionee devices on sale will be available at select MemoXpress, Android Zone, C.Cellzone, Mega, Planet Gadget, Mobilizer, and Gentext stores nationwide.